Should Product Owners be concerned about flow? 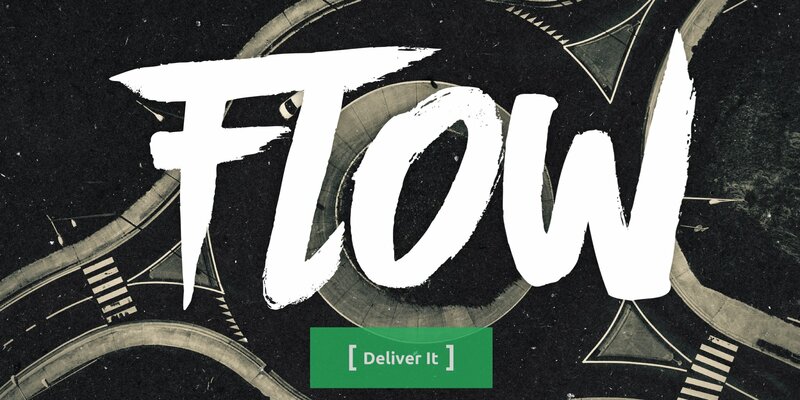 Is flow a part of what a PO needs to focus on from time to time? That thought, and the response to it, initiated a deeper look into what flow actually is and if it’s something that we need to learn more about. There are several different aspects to flow and in this episode, we’ll dive into them and see if there are ways that we can at least help.